The original Keystone Mill was built in the late 1900s and still stands today as a lumber yard in Pennsylvania. 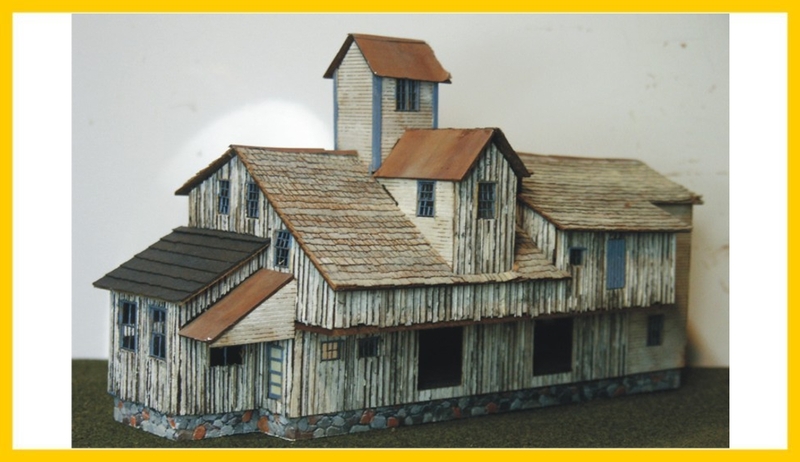 Each kit features a foundation cast by Motrak, board-on-board laser-cut siding, and Northeastern lap siding. This kit is limited to a run of 200 so reserve yours today.